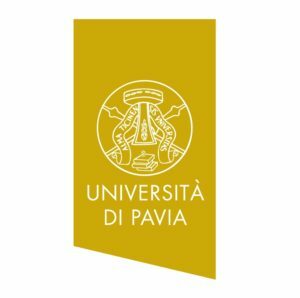 The University of Pavia is one of the world’s oldest academic institutions: it was founded in 1361 and until the 20th century it was the only university in the Milan area and the region of Lombardy. 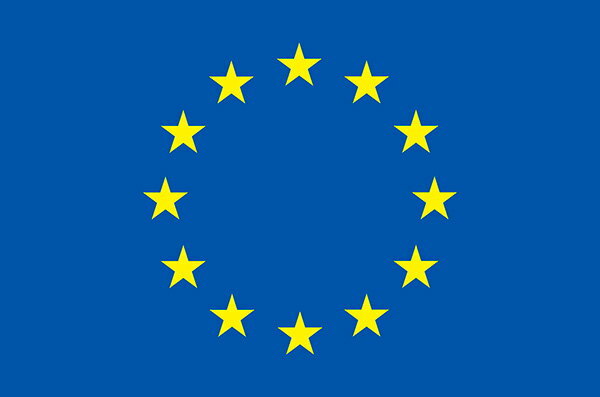 Today 24,000 students, from both Italy and overseas, study at our University. Alessandra Balduini has a broad background in hematology, with specific training and expertise in research of stem cell and megakaryocyte biology, as well as in the clinical aspects of the diseases related to platelets and clotting processes. She created her research group in 2007, focusing her research on understanding how the different components of the bone marrow microenvironment regulate platelet production. This knowledge laid the groundwork for bio-engineering new 3D models made of porous silk that fully recreates the physiology of the human bone marrow niche environment. By leveraging the biocompatibility, non-thrombogenic features, programmable mechanical properties of silk, these systems allowed functional platelet production ex-vivo.